Sneak Peek! Newly renovated units at Oxford Park Towers! Renovations are nearing completion on some suites at Oxford Park Towers in London! These newly renovated suites include new flooring through the entire unit, and new cabinetry and fixtures in the kitchen and bathroom! 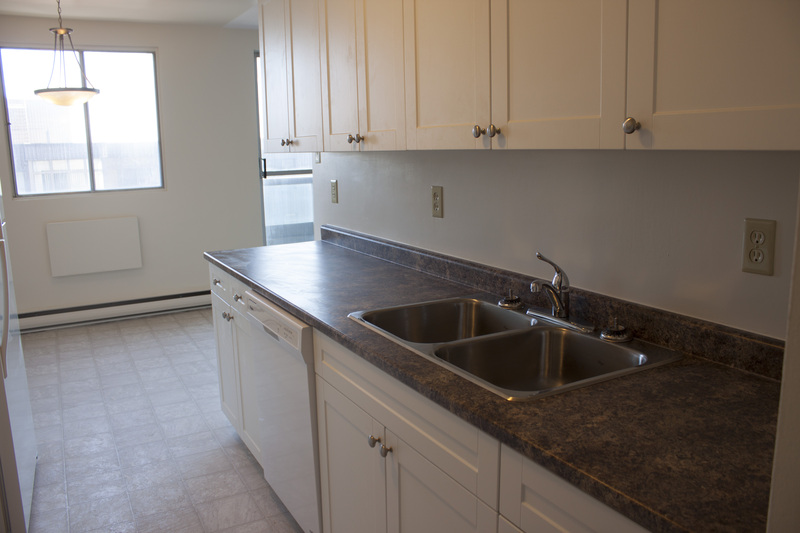 Also, these units feature the addition of a dishwasher, as well as a new stove and refrigerator. These newly renovated suites will soon be move-in ready!